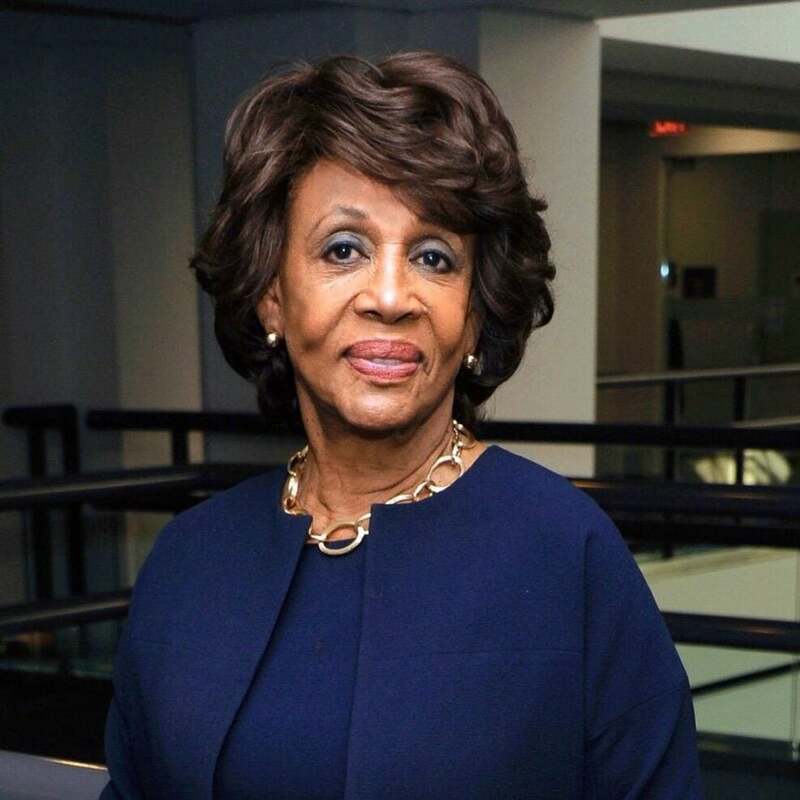 Bio: Congresswoman Maxine Waters has been “reclaiming her time” since she was first elected to the U.S. House of Representatives in 1990. Her fiery style and unwavering commitment to her community has been evident for the past four decades. 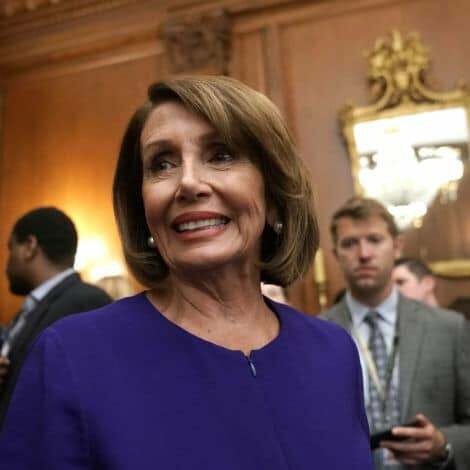 A native of St. Louis, Waters relocated to Los Angeles after high school where she would serve as a teacher in the Head Start program before being bitten by the political bug. Rep. Waters first served in the California State Assembly, rising to be one of the most outspoken voices in the Golden State. During her 14 year tenure in the assembly, Rep. Waters led the fight to divest California pension funds from South Africa. Before leaving the assembly in 1991, Rep. Waters would become the Democratic Caucus Chair and become a leading voice in the national Democratic Party. In Congress, Rep. Waters continued fighting for marginalized communities and served on the Judiciary and Financial Services Committees. Since the election of Donald Trump, Congresswoman Waters has become one of his leading critics, calling for impeachment and vowing to pushback against Trump’s divisive policies.